Your Investor Center can help with everything from building a plan to selecting the accounts that may be right for you. Come visit us today. 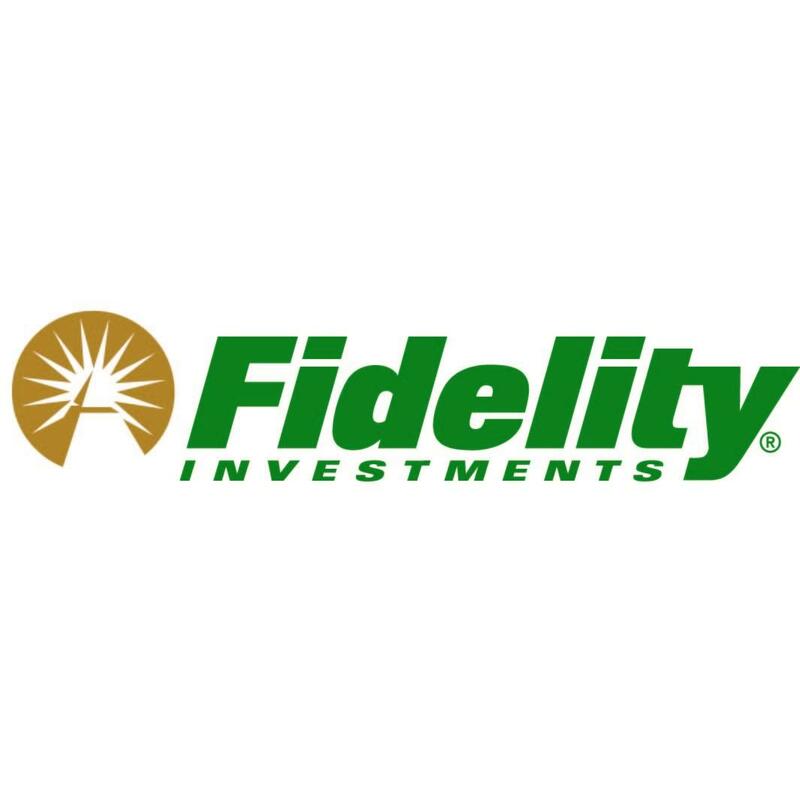 We offer the following services: Annuities, College planning, Estate planning strategies, Investment guidance, Life insurance, Retirement planning, Wealth planning strategies. 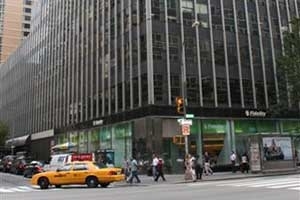 The branch is located on the Southwest corner of Park Avenue and 52nd Street, two blocks north of the Waldorf Astoria. The Investor Center is accessible from the E and V subway lines (53rd Street stop), and the number 6 Lexington line (51st Street stop).